Although South African Cricket Team Captain Graeme Smith not done anything big in Cricket World Cup 2011 however he has taken a big decision of his life by getting engaged to Irish Singer Morgan Deane and they will get married soon. Graeme Smith not came back to South Africa with other team players after defeat in Quarterfinal by New Zealand due to which he was criticized by many people. 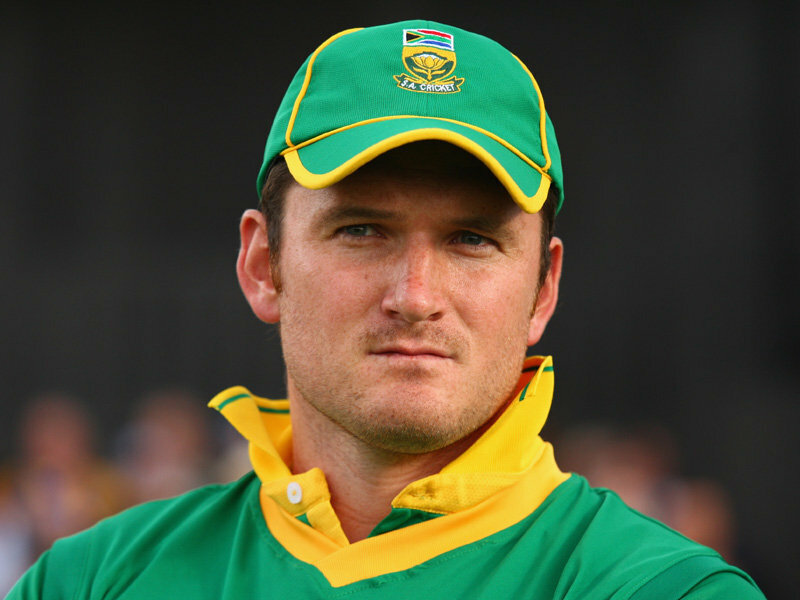 Graeme Smith Actually went to Ireland from India for his Engagement with Morgan Deane. Graeme Smith will Marry Morgan Deane later this year.